 Frequently Asked Questions | Productivity Planning | Boldly + Co.
How is the Boldly Go Productivity methodology and planner different than others that exist? Our methodology has been researched and tested over years, to ensure that you have the training and tool that allows you to reach your ultimate level of productivity. We show you how to think about time, achievements, and balance differently than ever before, so you can plan and produce like a pro. The subscription not only saves you money, but it also makes sure you have the most recent version of the Boldly Go Productivity Planner at your doorstep every six (6) months. Each new version will incorporate our most recent layout improvements, and it will also ensure you never get bored with the cover style. Why does the planner only cover 6 months? Since your entire day’s plan is important, we made the creative decision to ensure each day covers a full page. In addition, each week has a “Brain Dump” section and a small number of pages for additional notes. Therefore, our planners are quite thick due to the volume of pages we felt is necessary to support our methodology. Had we included 12 full months in the Boldly Go Productivity Planner, we felt this would have been too bulky to comfortably carry. How large is the planner? The Boldly Go Productivity Planner is 8.5″x11″ and 228 pages. How do I sign up to receive news? At the bottom of each page on our site, you’ll find you can sign up for our Mindset Tips. Provide your first name and e-mail address or order from us and you’ll receive news and updates. How can I submit a photo or testimonial of how I use and love my Boldly + Co products? Write to us at customerservice@boldlyandco.com with your testimonial and picture, and we’ll feature you on our social media pages and website! How do I track my order once I've made my payment? You’ll receive updates in your Account and via e-mail when your order has been received and shipped.If you have any questions along the way, you can submit them through our Contact form. We sure do! Use the BOLDLY5OFF coupon code at your check-out to receive $5 off your first order of the Boldly Go Productivity Planner. We also post discounts on our Instagram and Facebook pages often. Be sure to follow us so you can be updated regularly. Upon confirming that a refund is warranted, it typically takes 5-10 business days depending on your financial institution. 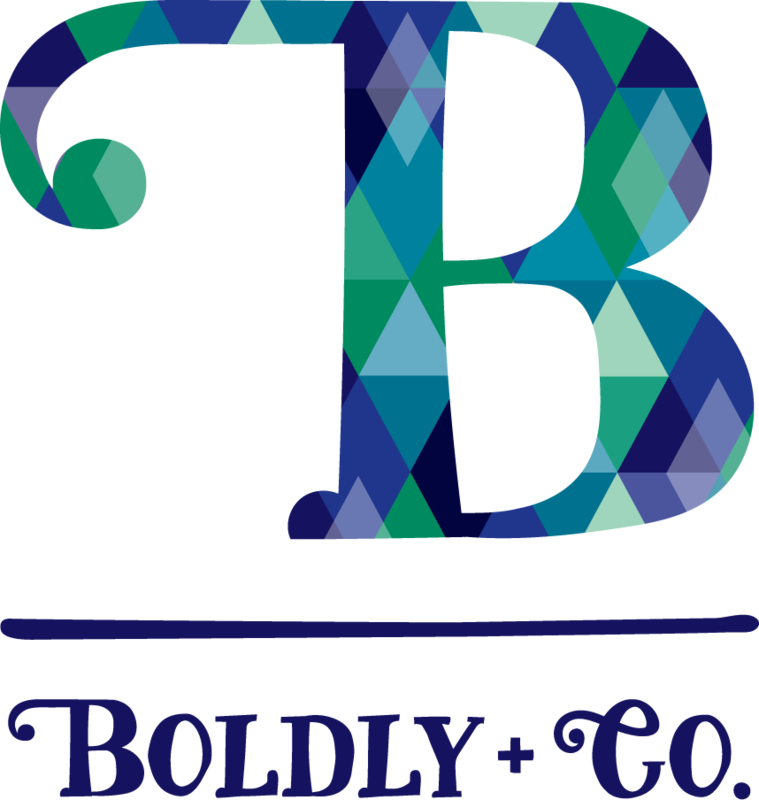 I have a PR or blogging request for Boldly + Co owners. What should I do? We love participating and sharing in any way we can. Please reach out to Nina at nina@boldlyandco.com. Can I make a speaking request for Boldly + Co owners? Absolutely! We love sharing our stories (we’ve got some good ones, too! ), inspiration, methodology, and tools. Please reach out to Nina at nina@boldlyandco.com for requests. We are always looking for creative minds when it comes to digital marketing and graphic design. If you’re looking to build your portfolio, please reach out to Mary at mary@boldlyandco.com. Check out our Contact Us page to submit your questions, needs, or feedback.